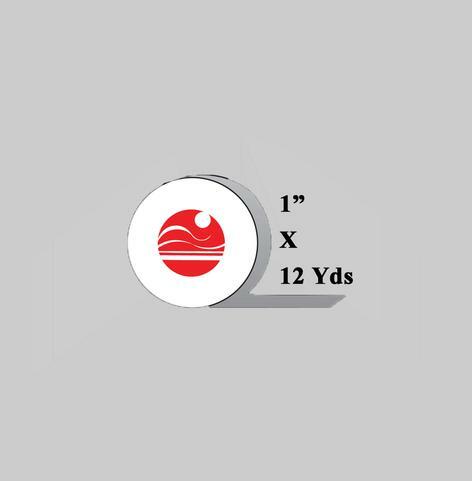 SKU: tape-clear-roll-1x12. Categories: All Supplies, Mens Supplies. Tag: Wig Supplies. Roll 1″ X 12 Yards. Transparent Double Sided Roll Tape.